The Rocky Road to Dublin? 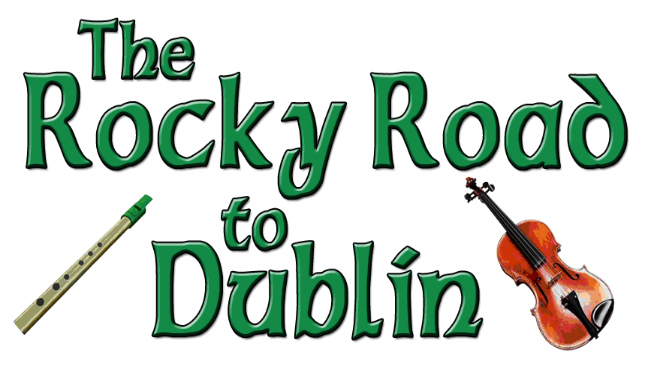 Every day is St. Patrick's day with THE ROCKY ROAD TO DUBLIN, a laugh-filled celebration of Irish music that's guaranteed to set your toes tapping. 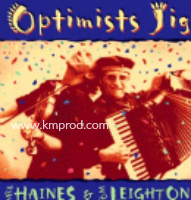 It’s always a party when this trio of entertainers perform their foot-stomping Irish songs on guitar, fiddle, flute, piano, bodhran and tin whistle, blend in lots of audience participation and top it off with their own special brand of humour. An award-winning composer and performer, Randy has appeared across Canada and the U.S. as a musician, writer and comic. Randy also performs in BOARDWALK! & DUELING PIANOS. From Limerick, by way of Manchester, Daniel is an accomplished fiddler, guitarist and flute player, who currently splits his time between Montreal & Toronto. A dual Canadian-Irish citizen, Paul is a busy musician & performer and one-third of the hit musical, BOARDWALK! The Doo-Wop Show. Feel free to clap your hands, sing along and have a grand old time as they take you along on a trip to the Flying Pig Pub, where we're all friends and family. And remember, if you're lucky enough to be Irish, then you're lucky enough! For more information and booking The Rocky Road to Dublin, simply contact us. Like spending the evening in an Irish pub! A sparkling night of pure musical joy. A musical force to be reckoned with. A musical journey to Dublin that entertains and captivates.